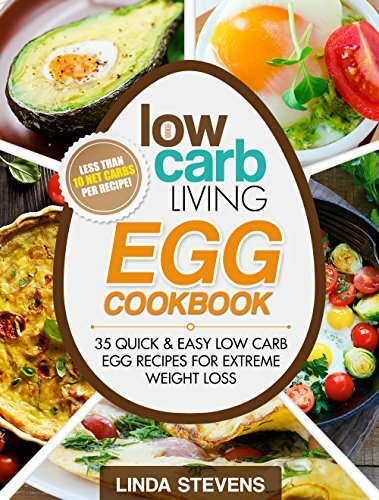 I can’t believe that in all the years of my interest in low carb diets I have only recently heard about a form of low carb dieting called an egg fast? 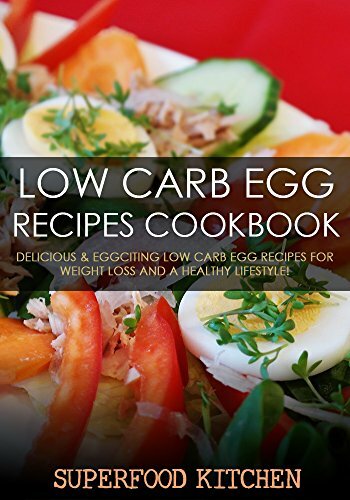 The basics of this egg diet for fast weight loss are just eggs, butter and cheese and it is designed to be eaten for just a few days. It is often used as a way out of a dieting stall or a way to get back on the wagon after a slip-up. Good idea or not I – I’m really not sure. 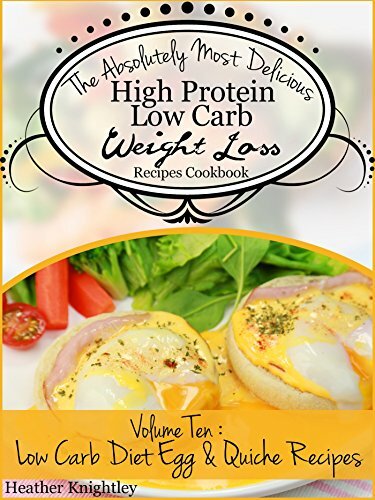 Here are some ketogenic diet book ideas that are based around an egg fasting diet. 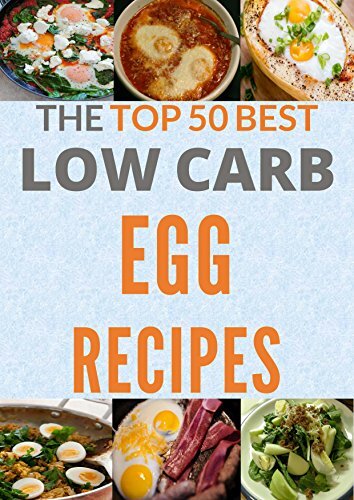 Low Carb Egg Cookbook: Eggciting Low Carb Egg Recipes (Here’s the Deal – Healthy Weight Loss and Fat Burning Over 40) Low Carb Egg Cookbook: The Top 50 Quick and Easy Low Carb Egg Recipes for Rapid Weight Loss (Cooking Recipes Book 17) Low Carb Egg Cookbook: 49 Mouthwatering Low Carb Egg Recipes for Quick, Easy and Healthy Weight Loss! 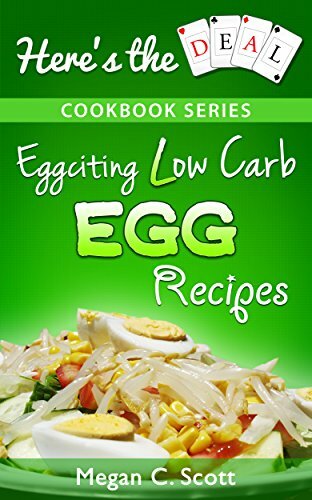 Low Carb Living Egg Cookbook: 50 Quick and Easy Low Carb Egg Recipes for Extreme Weight Loss The Absolutely Most Delicious High Protein, Low Carb Weight Loss Recipes Cookbook Volume Nine: Low Carb Diet Egg & Quiche Recipes Low Carb Egg Recipes Cookbook: Delicious & Eggciting Low Carb Egg Recipes For Weight Loss And A Healthy Lifestyle! In his blog Jimmy Moore recounts that he lost 14.2 pounds in one week on an egg fast. 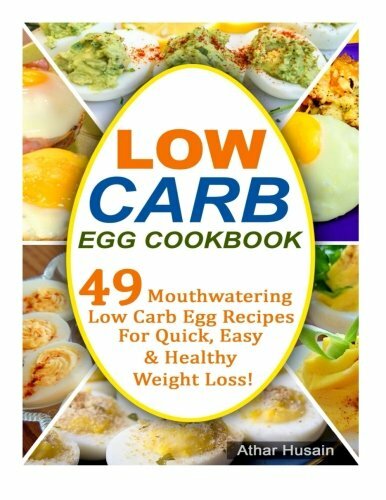 cheap compared to other low carb diets. For each egg also eat 1 tablespoon butter or other healthy fat. You can have up to one ounce of cheese per egg. Unlimited eggs can be consumed, first one 30 minutes after waking last one 3 hours before bedtime. Recipes for an egg fast. 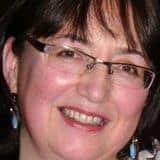 possibility of constipation although none reported. difficult to follow on social occasions.